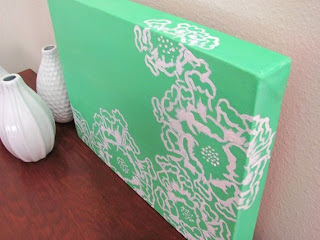 Aisle to Aloha is a shop that I've recently discovered and I 100% envy her painting skills. Honestly, I think i can do more in the program "paintbrush" than I can with an actual paintbrush and some paint. 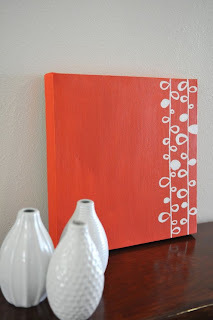 I used to try really hard in college to paint cool things on canvases...they were typically big ol flops. All this to say, Lindsay is extremely talented & I am not. See? 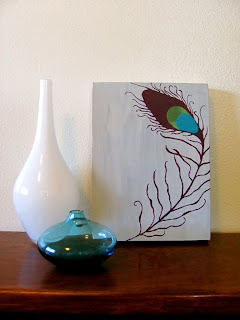 Look at this peacock feather painting. gorgeous! That being said, the colors that Lindsay uses in her paintings are so vibrant and full of life. I would happily display one (or all) of her paintings in our apartment and/or my studio. Color inspires me. I love finding beautiful color combinations in real life--nature, fashion, home decor--and using them in my paintings. My husband and I live in Hawaii, so there's really no shortage of inspiration all around us. Oh boy, my favorite color literally changes every week. Lately, I've been hooked on turquoise. I also really love gray paired with pretty much any color! I feel so blessed to have the opportunity to do what I love and to offer my paintings in an international market but the most gratifying part of this whole thing is absolutely the people. 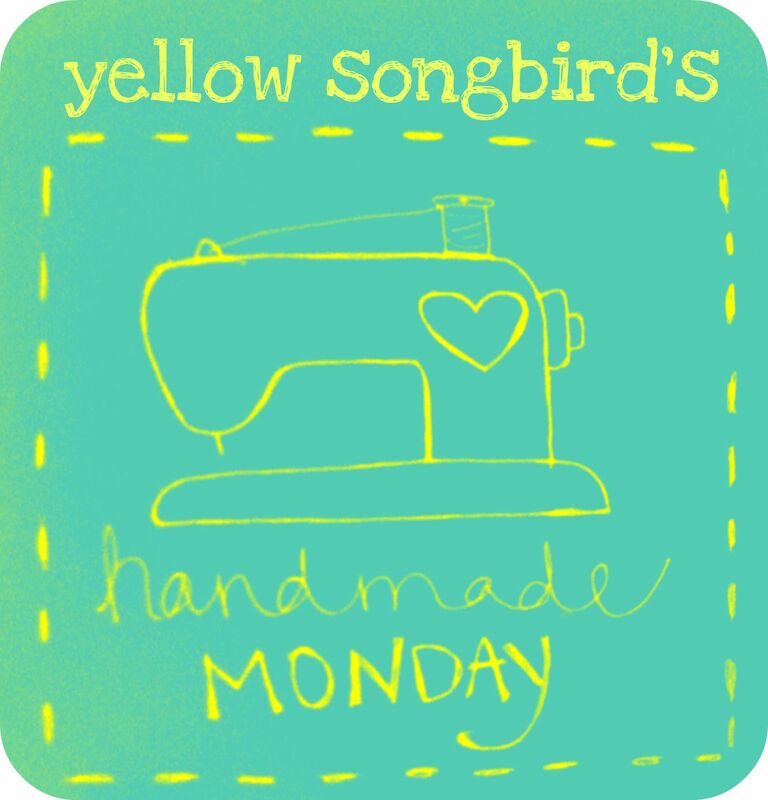 I've met so many amazing artists, bloggers and art lovers and I'm so thankful to be a part of the handmade community. So there you have it! A new shop to add to your favorites and some paintings to add to your Christmas lists. 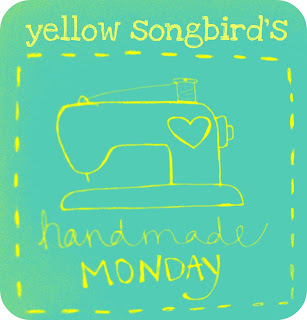 :) If you want to learn more about Lindsay, follow here on twitter & check out her cute blog. 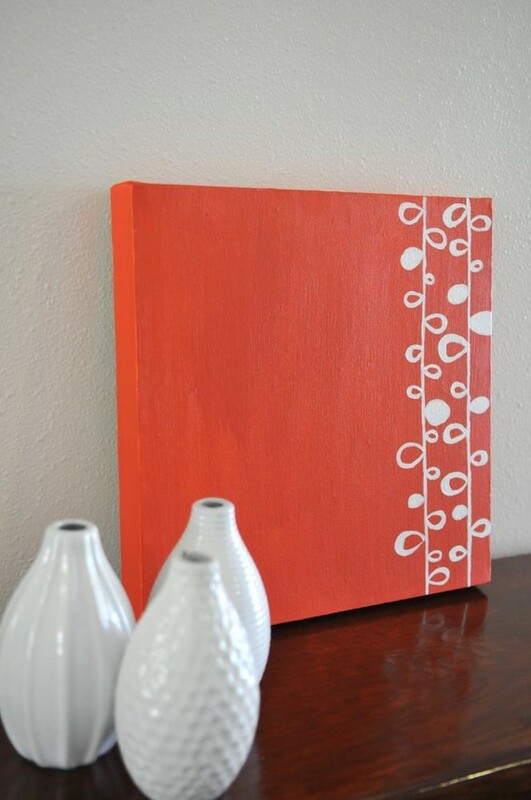 I love the colors and the simplicity of her paintings. They are beautiful! im a fan of lindsey's work! i love her choice of colors. so much eye-candy is found in her shop!!! 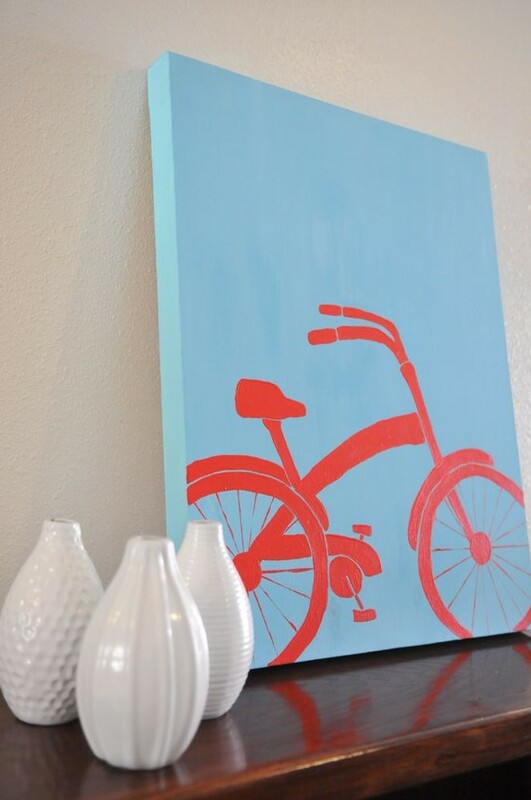 I loooove that bicycle print!!! Her colors are so beautiful and vibrant you can't help but smile when looking at her breathtaking artwork!!! P.S. 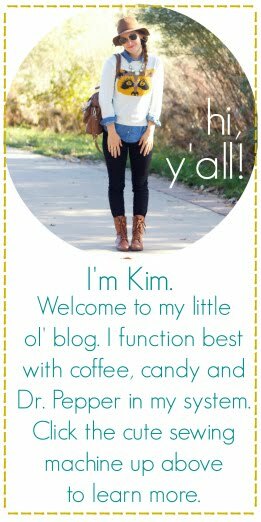 Kim~ I LOOOOOOOVe your new blog look!!! It is BEAUTIFUL!!!!! That green one is so dainty and pretty! What a fun shop! Beautiful paintings!! Love the red one especially! Very cute, love the colors. Makes me want to start painting again!! ohhh i LOVE her paintings and she is such a sweetie too!! yay for a giveaway tomorrow!! i love that bike painting! that would be adorable in my son's room! Have one hanging in my studio, and everytime I look at it I love thinking that this painting came from such a sweet artist in Hawaii! How lovely! I'm in total awe of her talent! I love those colors! They are very inspiring works of art. I love it all, especially the bike! Too cute and so whimsical! I just LOVE all of her paintings! She's super talented and I'm so glad that I have met her through blogging!! Love love love her stuff. :) Definitely have some on my birthday & Christmas wishlist! Lindsay is my cold hands, warm heart swap partner! Isn't she the greatest painter? !